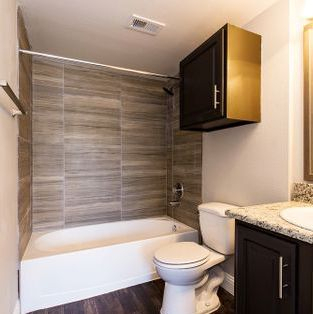 Second chance leasing Dallas/Houston apartment Blog. This blog gives advice and tips about second chance leasing in Texas and also post updates on current second chance proerties around there area. 2. There will be a higher deposit, you get your deposit back if you take care of the apartment. 3. You need to know your credit score and how much you owe any properties or utility companies, check your credit for free at Creditkarma.com before applying anywhere. 4. You may be asked to pay off your property debt before approval. 5. You may be required to have good rental history after your property debt. 6. You cannot have more than 2 property debts. 7. Evictions must be over 1 year old, Broken leases must be over 6 months old. 8. All second chance properties do not have the same criteria and are not guaranteed to approve you. 9. Property balances under 1500 are highly likely to be approved. 10. Starting a payment plan on your property debt before you apply for an apt greatly increases your chances of being approved. Bonus - Bankruptcy cases must be closed in order to be approved. 2. 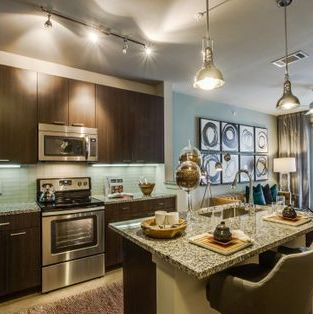 Number of apartment communities in Dallas is 2,751; whereas the number of communities in Houston is 2,554. 3. Average rental rate in Dallas is $902 per month; while the average rental rate in Houston is $923 per month. 4. Number of units under construction in Dallas is 70. Number of units under construction in Houston is 87. 5. 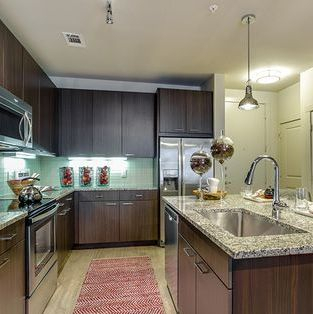 The Dallas apartment rental market consists of 251 cities/towns. 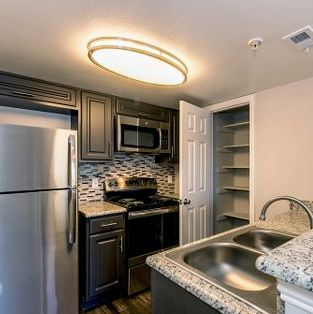 The Houston apartment rental market has slightly less cities/towns at 160. 6. 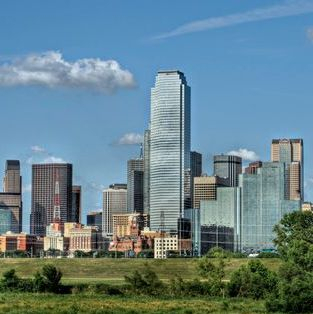 The Dallas market has 59 colleges/universities and 1,422 Public schools. The Houston market has 54 colleges/universities and 1,201 public schools. 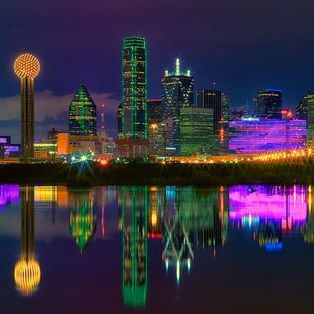 7.The hottest sub-market in Dallas is the Downtown area with a trending rental rate growth of 9% a year. 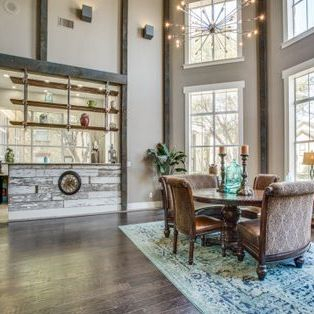 The hottest sub-market in Houston is the Katy/Far Northwest Houston area with a rental rate growth of 6.3%. 8. The average unit size for a Dallas apartment is 868 sq ft. T, and the average unit size for Houston apartment is 876 sq ft.
9. Rental rate growth for the entire city of Dallas is 7%. Rental rate growth for the entire city of Houston is 8.9%. 10. 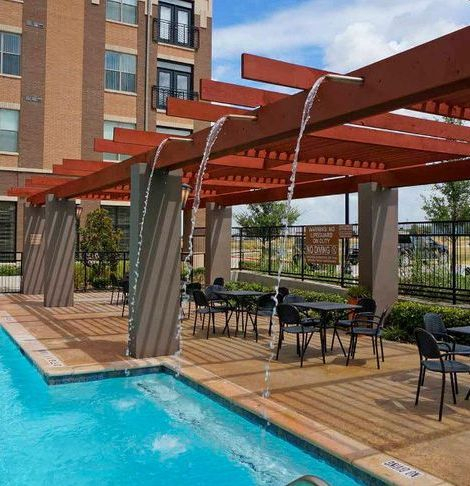 Over the past 90 days, 146 apartment communities have changed management companies in Dallas. 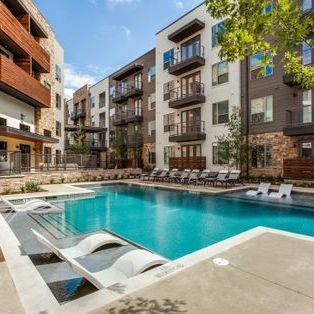 Over the past 90 days, 133 apartment communities have changed management companies in Houston. 1. I will fight for your approval. I will make sure the managers know your situation before you visit. 2. I have the experience. I have been in the real estate leasing industry for 10 years. 3. I am hard working. I will have your free apt list to you in less than 12 hours. Majority of lists will be sent within hours. 4. I have a great team that helps keep this business moving. We get the job done and get you moved into your new home. 5. My service is FREE. All we please ask is that you write down Bryan Williams @ Apt Dispatch on the application as your referral. The list and the time spent calling apartments is on the house! 6. Fast approval. I can have you approved generally within 48 hours if you apply the day after the apt list is received. 7. Fast response. If you call me and I cannot speak I will immediately text you at my earliest convenience and ask for your email to get the process started. 8. I know the staff well at all of the properties I work with. Using my service helps because they appreciate the clients I send them. 9. I'm dependable. If I can help you get an apartment I can help your family, friends and co workers get one too. If for any unfortunate situation I could not help you I will point you in the right direction to succeed. 10. Knowledgeable. I know the city inside and out. I stay up to date with the markets occupancy rates, trending areas, trending apartments, and access to the best apartment database in the state of Texas! 1. There will more than likely be a higher deposit to cover the landlords risk of you leaving before the lease is up again. 2. If you fulfill the lease you will get back most if not all of that deposit if you take care of the apt. 3. Paying off a previous rental debt will better improve your chances of being approved. 4. If your rental debt or eviction is over 2 years old you will have a great chance of getting approved. 5. If you owe a property under 1500 dollars your chances of being approved are much higher. 6. Starting a payment plan your chances of being approved are significantly higher. 7. Even if your broken lease or eviction is not on your credit yet landlords can still see your rental history through rental history database that all landlords report tenant history too every month. 8. Evictions generally need to be over a year old. Most properties do not take evictions from the same calendar year out of precaution. Privately owned properties on craigslist.org are a better option until the eviction is older. 9. Felonies cannot be violent or under 7 years old. Most property managements who work with Felonies all have the same guidelines. No crimes against people of any age, weapons charges, car burglaries, home invasions, battery of any type, assaults, lewd acts, sexual crimes or robberies are all prohibited. These types of charges are for privately owned properties only which can be found on craigslist.org or other rental sites. 10. Bankruptcy and foreclosure are also in the second chance leasing family. These debts are approved on a case by case basis and generally are approved with a higher security deposit. 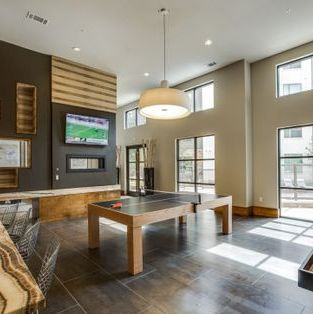 Top 10 Reasons to get a Second chance Apartment in Dallas. 1. Reestablishing rental history at a second chance apt can boost credit scores. 2. Reestablishing rental history at a second chance apt can help you get into apartments easier in the future. 3. Reestablishing rental history at a second chance apt can lower your future deposit at your next apartment. 4. No need for a co signer most of the time. 5. If you payed a higher deposit to get the second chance apt you generally get that deposit back if you took care of the apt. 6. There are nice second chance properties despite contrary belief, there are several A and B properties that consider second chance leasing. 7. Second chance properties still offer first month rent specials to qualified tenants. There may be an extra security deposit ( which is refundable if you take care of the apt) but in some cases you can still qualify for 1st month discounted rent or look and lease specials. 8.You have immidiate shelter. Several of my clients are homeless or living in bad temporary situations that they need to get out of. Having a roof over your head is the ultimate peace of mind. 9. They will consider a past Broken lease, bankruptcy, foreclosure, bad credit or late rent payments to a previous apartment. 10. They will often times consider a past eviction if its only one and over 1 year old. Copyright ©2017 Broker Apartment Dispatch.